Security has to be dependable and reality. You would never allow a stranger into your personal space, and if you feel there is a risk of that happening, you would search for some type of security. The same is true for your digital life. You don’t want people to see your personal stuff on your computer, so you need internet security software to protect you. Today’s best internet security programs are essentially amalgamations of various pieces of individual security. The contain things against spam, against viruses, against spyware, against rootkits, against phishing and more. A good program will help protect you from each of these individual things. It ensures that the data stored on your computer is protected. Usually, a virus will enter your computer when you visit harmful websites or download something, and you must be aware of these dangers. As computers have developed, internet security has developed with it. Additionally, malware has developed as well. Nowadays, you cannot simply download a free package and be safe in the knowledge that you are protected. Instead, you need to find out exactly what can protect you from the specific threats you are likely to face, and these tend to be multidimensional. 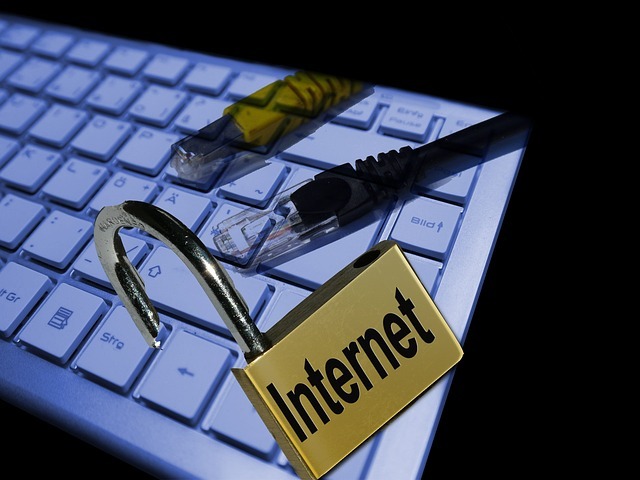 A quick search for internet security programs will reveal thousands of results. Some of these are free and others require you to purchase a license. As a rule of thumb, the paid for models work better, which makes sense. New viruses are developed every day, and this means someone has to work on developing protection as well, something that is generally not done for free. Free software is useful, but it usually only lasts for a short period of time, as you will not be able to receive the updates. In the world of the internet, this means it is out of date almost instantly. On the other hand, it is certainly better than nothing. It cannot be stressed enough how important it is to choose the best possible software. This should block you from accessing websites that could be harmful. Additionally, they should be able to hide your IP address so others cannot take it over and pretend to be you. Of course, a good program should also be user friendly in terms of installation, configuration and updates. To choose your program, you should first think about what your specific requirements are. Once you know this, you can compare different products side by side and choose one based on that. Different features are included in different programs. For instance, you may not need parental control, or it may actually be the most important thing for you. When you find a good program, you can expect it to have a lot of support available as well. Search for FAQs and tutorials, for instance, as well as contact details. Do not choose something on a whim, or based on price alone, but do your research to find the right program out there for your individual needs.